Tinkamo wireless smart building blocks are so smart that they have eyes to see, ears to hear, legs to move and even brains to think. They can be built on each other and can connect with the app. They are as cute as candies and they work as easy as 1-2-3. 1) Build. Easy to build on each other, with LEGO® or with cardboard. 2) Code. Connect wirelessly. Drag’n’drop to code. See instant results. 3) Go. Play in the real world. Solve real problems. Have real fun. With Tinkamo wireless smart building blocks, kids can bring all their crazy ideas to life. They are also compatible with LEGO® and they can be built on each other. Play Games and Learn to Code! The game map provides mind-twisting quests to practice your logic and math. You can also challenge your friends in multiplayer games. Have LEGO® collections at home? Let’s bring them to life! All it takes is 15 minutes and endless imagination. Kids think differently about their world. 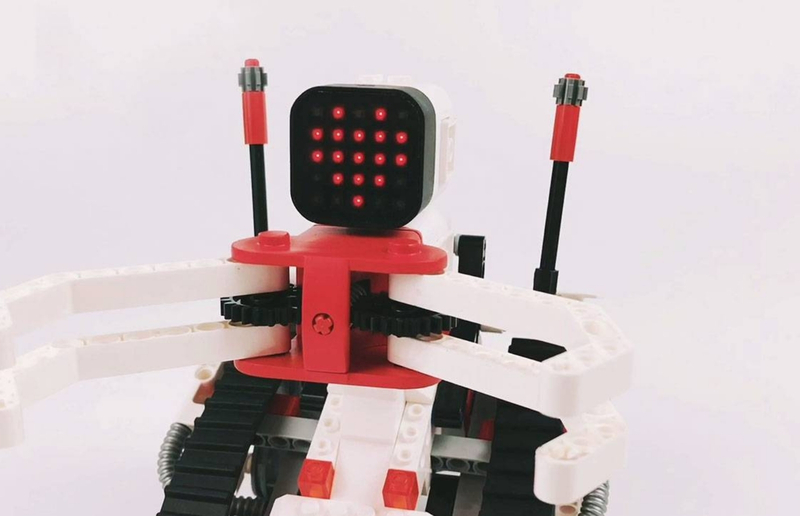 With Tinkamo’s various set of mindfully-designed sensors, controllers, and actuators, they can find and build creative solutions.